The ETA G10.212 calibre is a 13¼’’’ quartz chronograph movement displaying hours, minutes, seconds and date. It includes additional functions depending on the model. 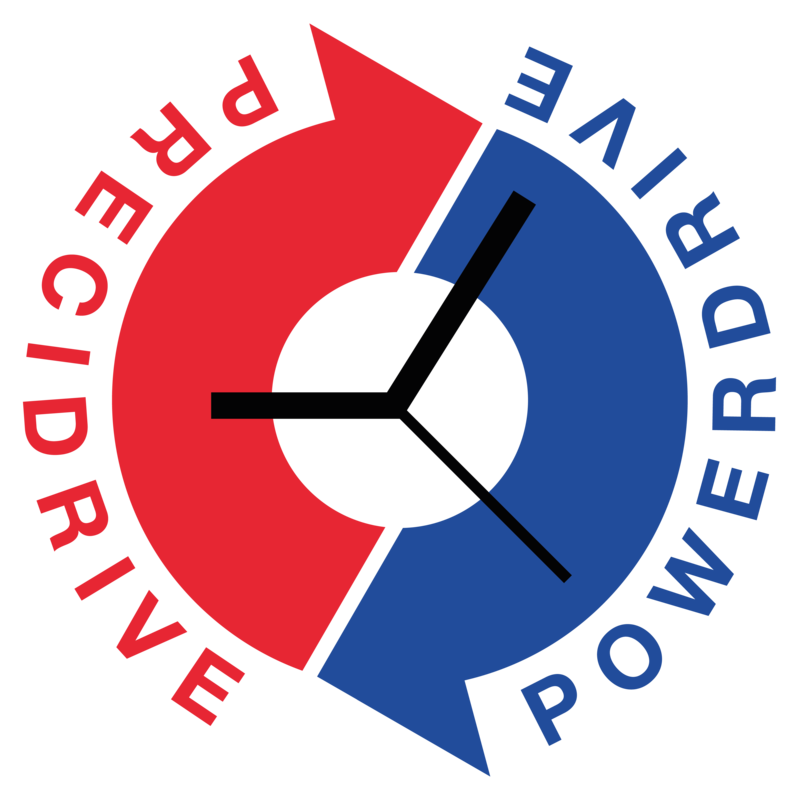 PowerDrive lap-timer.